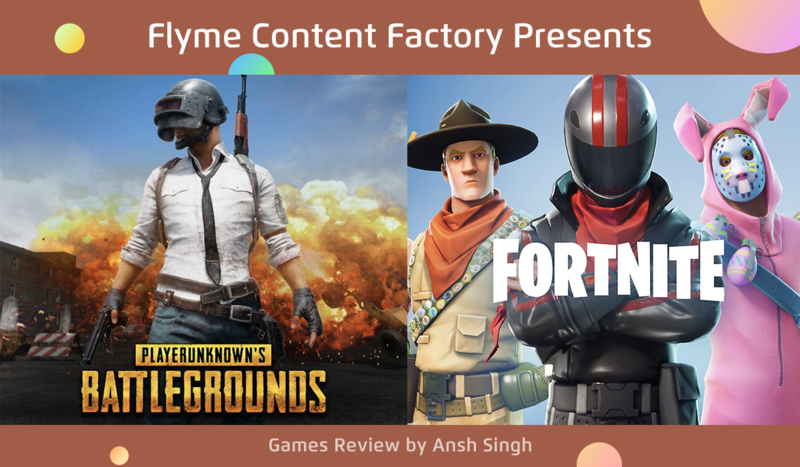 [CFT -Reviews] PUBG vs Fortnite: Who Wins? genre of the moment, with Fortnite Battle Royale and Player's Unknown Battleground's being the most popular games in this genre. At a glance, Fortnite and PUBG may have many similarities but they have significant differences in concept and style which makes these both games copletely different! PUBG and Fortnite are both battle royale games with similar mechanics,but when it comes to visuals they’re very distinct. Which one you find is better, however, is largely down to personal preference. While PUBG goes high end towards reality that feels good and connected to real world whereas Fortnite is much more colourful and alike cartoons. Here it depends completely on your choice. 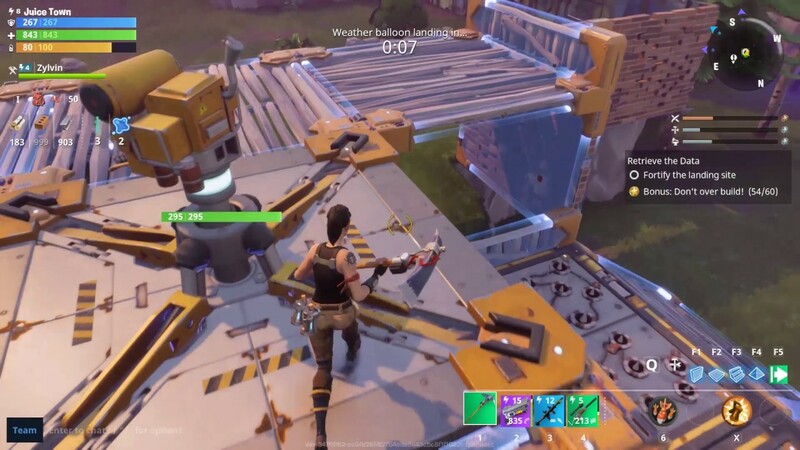 Fornite’s smaller map means you have less space to play but it’s much easier to traverse and resultant matches are shorter. A big pro in PUBG's favour is that it offers two maps – Erangel and Miramar. And there are two smaller ones coming later in 2018. 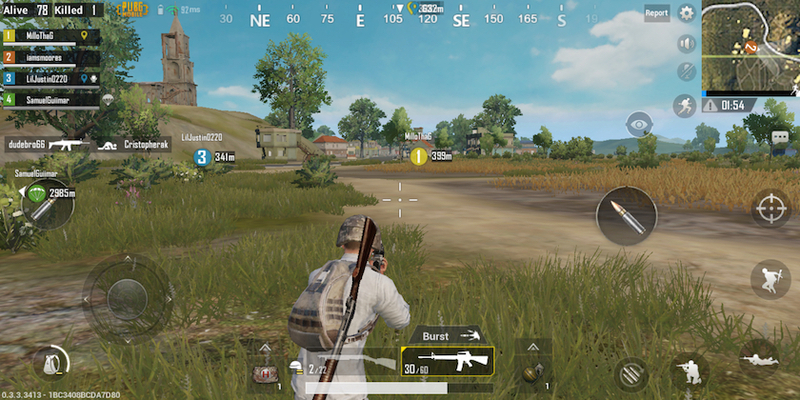 Both games allow you to play three modes that are solo, duo or in squads and the goal of both games is the same: be the last man or team standing and win. 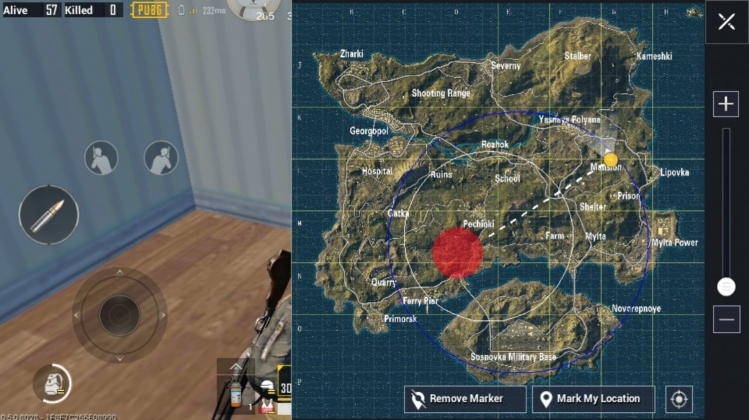 PUBG has a safezone which is a circular area that you always need to stay inside of or else you’ll lose health rapidly. 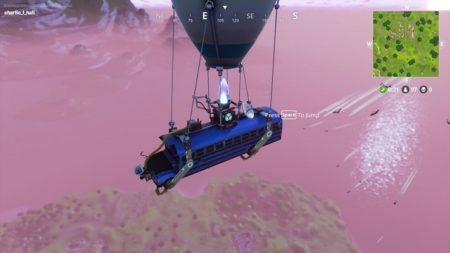 Fortnite games are, on average, shorter than PUBG games due to the map size and circle timings. Fortnite is also different from PUBG because you can actually build to safeguard yourself in Fortnite. Destroy things and get resources that you can use to build protective walls. It’s pretty unique and definitely makes the game more compelling. Because the games are faster in Fortnite, you will be having a much easier time just running around finding enemies. In PUBG, that’s a lot harder and nerve-racking because the threat of players just camping in a house and looking to ambush you is much higher. Looting in Fortnite is much more easy than PUBG. All items are easily visible and glow a certain color based on the power level of that particular item. Weapons are also much easier to come by in Fortnite than in PUBG where you would hunt down houses to get them. 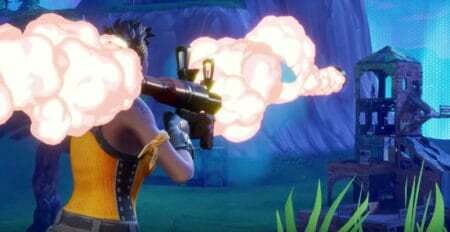 In Fortnite, you can have up to five weapons or consumables. There are no armor pieces or helmets, but instead a shield that you can fill up to double your health. PUBG, on the other hand, is more intense in its game style and you can have a helmet,chest armor, shoes, pants, shirts and everything. which is according to me more realistic and better. In Fortnite, you can have skins instead that will change the appearance of you or your guns. Shooting in Fortnite is easier and simpler than in PUBG. Fortnite games are much less intense than PUBG and that fact makes Fortnite better for casual gamers who are just looking for a fun time whereas PUBG requires to put in extra efforts and concentration. If you’re into a game where shooting gives a more realistic feedback, recoil and all of that, you will have to go with PUBG as Fortnite Battle Royale can not provide that and in that segment its pretty animated and looks funny! I personally like PUBG and consider it a top notch game. Also it has already been on Top lists in Action Games so Fortnite would have trouble coming to top. What do you guys think of it? Reply down below and share your thoughts! 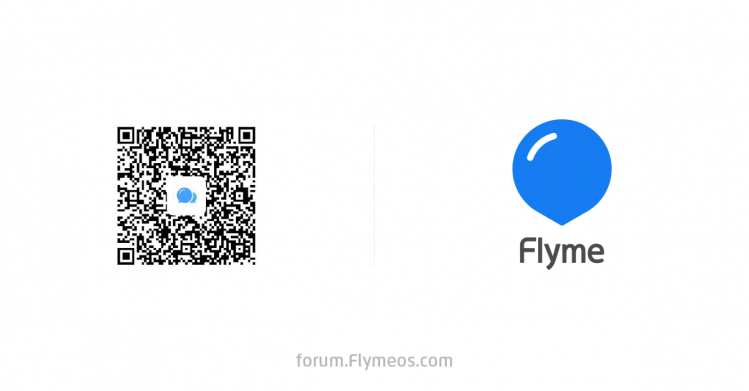 Какой из них PUBG или Fortnite?